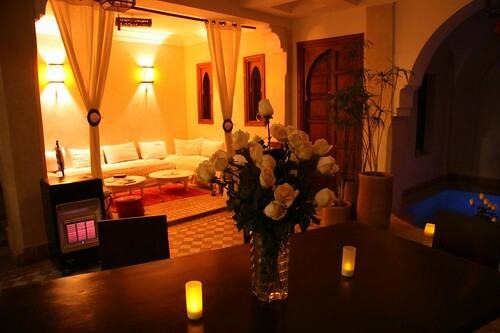 You can stay at Riad 107 by renting a room or you can rent the entire riad for the duration of your choice. 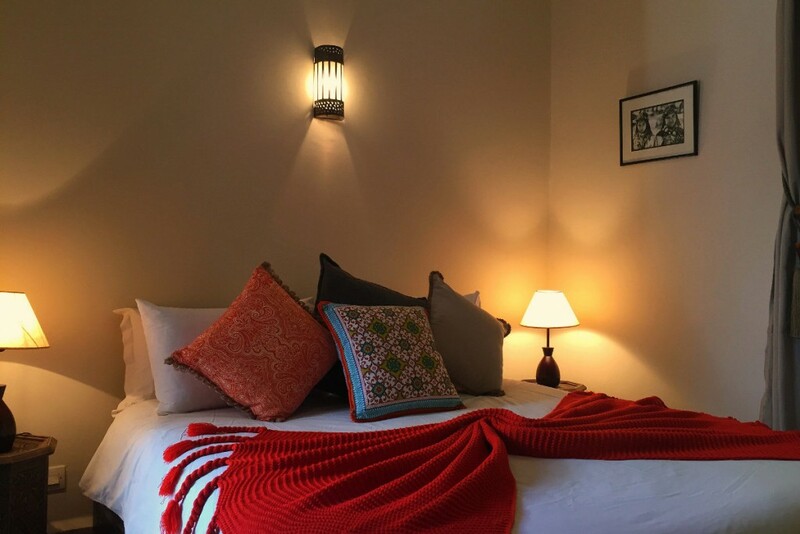 The cosy rooms are equipped with heating, low ground temperature, air conditioning, each with their own bathroom featuring traditional tadelakdt. 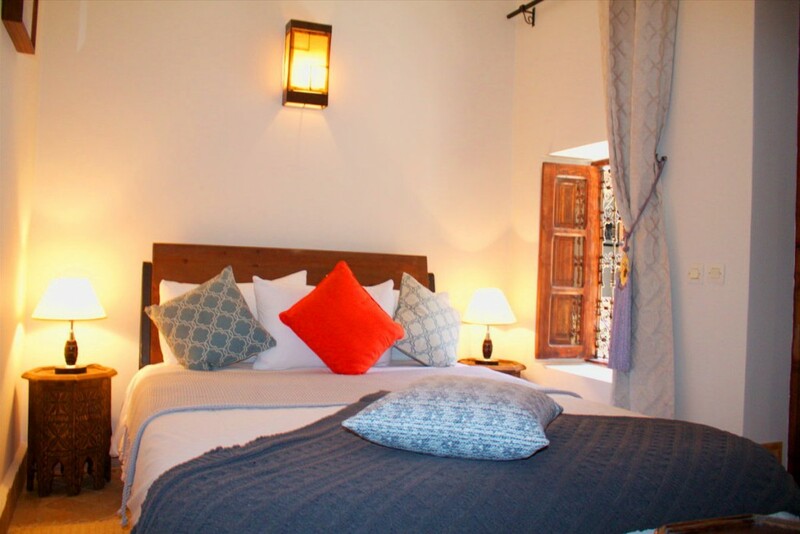 All of the rooms have recently been renovated with their own different style. 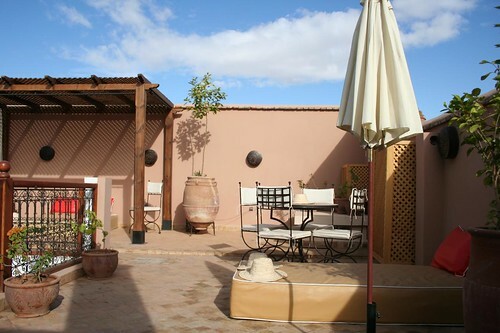 Long and tall, they are part of the architecture of the riad and are equipped with spacious bathrooms, featuring toiletries and a hair dryer for your convenience. 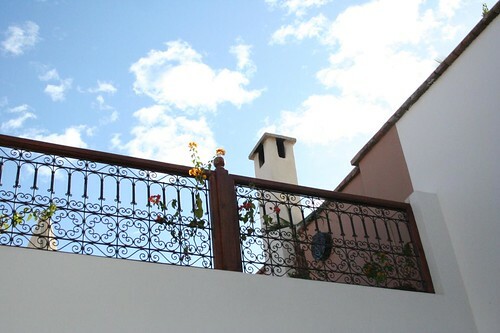 Check our rooms in more detail or book now. 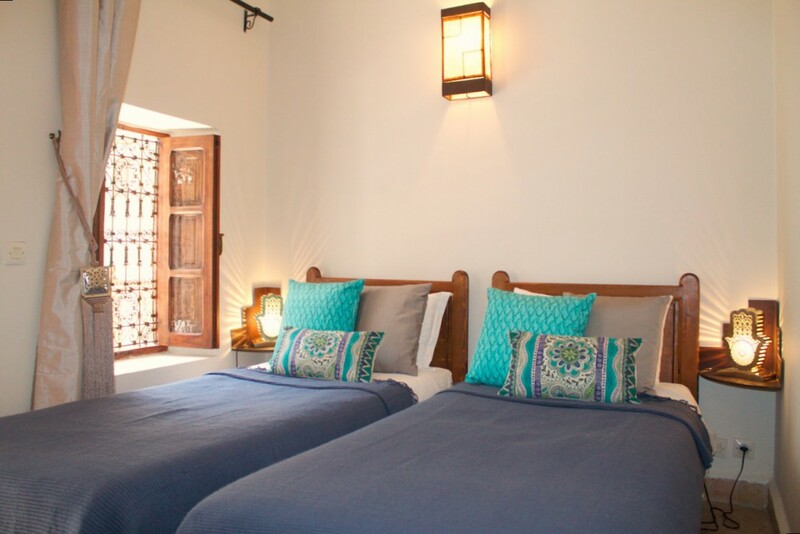 Riad 107 is comprised of 6 cosy rooms with private bathrooms. 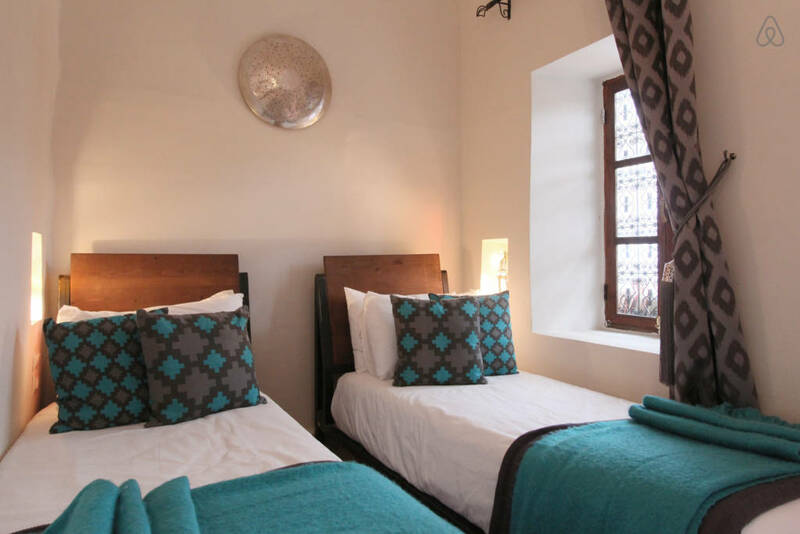 You can choose between twin beds, double beds or the family room, with a king bed and a mezzanine double bed. Our rooms welcome you with their cream and colour accents. Each room has a unique touch. Enjoy! Every room offers a sleep “cocooning” mattress, with a “cosy nest” winter or summer duvet in organic fair trade cotton. Every private bathroom combines tradition and comfort: tadelakdt and fine smooth bath towels. 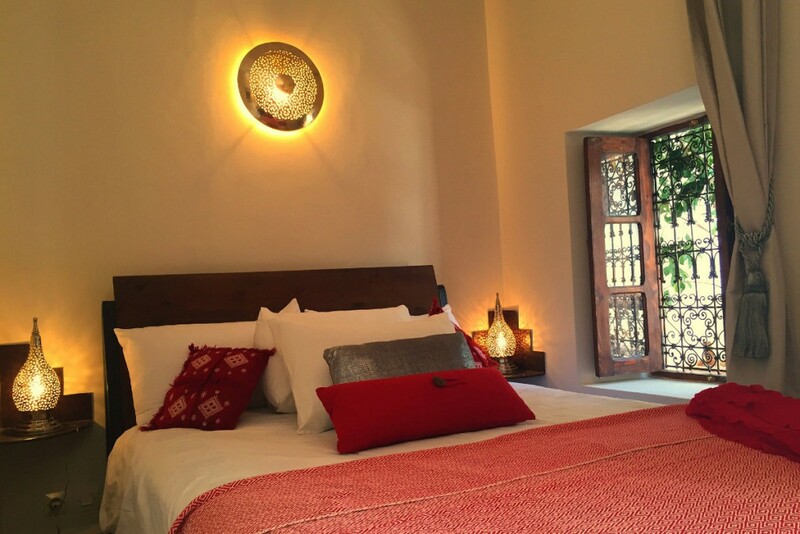 In summer, the air conditioning will soothe your nights, while in winter we will strive to maintain a gentle heat throughout the house that will bring comfort, a rare commodity in Moroccan architecture.